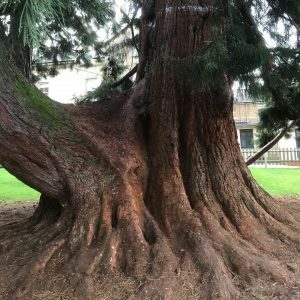 Whether you need to replace a tree in your garden or you want to remove a tree from your estate, the experienced team at Evoke Tree Services can help you. We are able to supply you with a tree planting service that includes a planting plan. Customers are welcome to source their own plants but we can provide a wide range of trees and shrubs, professionally grown from a specialist nursery. To discuss your ideas, contact us today. What trees should I plant? Having been in the industry for over 18 years Evoke has a lot of knowledge of tree types and the conditions that they prefer. 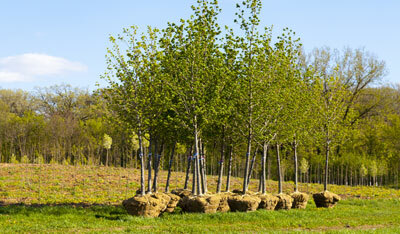 We are happy to advise what trees to plant, when to plant trees, and where to plant them. What is the best time to plant trees? Most planting should be carried out in the winter months. This is due to the fact that trees are in a dormant state and are not using their rooting systems for anything other than anchorage. Even evergreen trees will have a slower growth rate in the winter. 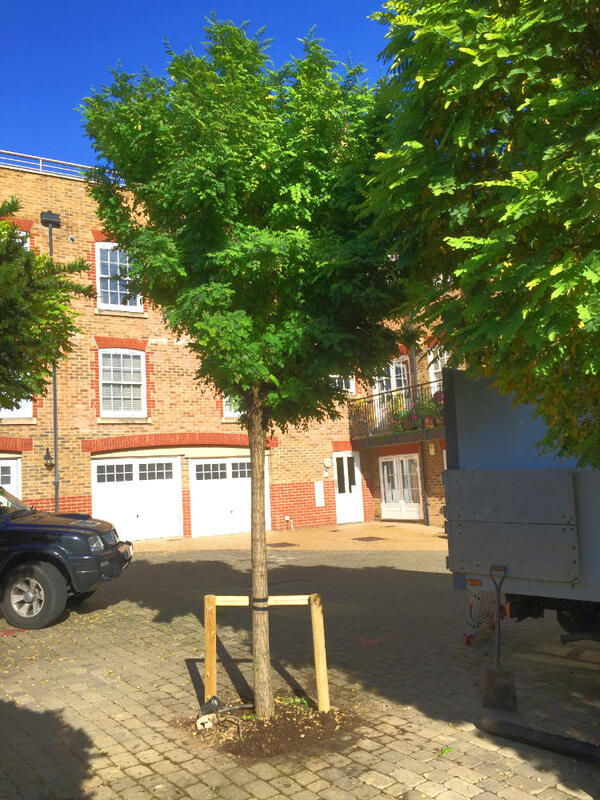 It is important to look after news trees and shrubs after planting. ‘Drought stress’ is a risk with newly planted trees and shrubs. Even in cool wet summer weather, soil can be dry around the roots when the surface appears moist. Dry, windy weather is especially likely to cause to water shortage. 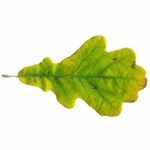 Evoke will of course provide plenty of advice when we plant trees for you, and we will always be available if you have any questions about tree care. Lelandii is legendary for its gowth speed but a lesser known fact is that as a hedging plant it is great at filtering out pollution, including particulates from diesel engines. Lelandii hedge planted near busy roads can significantly reduce particulate pollution entering buildings.